To get the IT support your business needs, let Webmaster Studio deliver flexible and elegantly simple solutions. Whether you are a small business or a large corporate entity, we know that every business has unique needs. Webmaster Studio has a proven track record managing IT systems and expeditiously troubleshooting problems in real-time. For smaller businesses that require a more hands on approach including complete site management, Webmaster Studio has a webmaster team to manage websites and internal applications. Webmaster Studio can help your business “grow as you go”. This means you will have the flexibility to start with managed IT services that make the most sense for your organization and then have our services scale-up us as your company grows. Many C-level business managers realize that it makes better management sense to have us take IT management off your hands in order to free-up valuable resources for attention to the core business. Webmaster Studio can host and manage your entire IT infrastructure, including desktops, servers, networks and more – and provide you with a responsive relationship that feels almost like we’re in-house. We always have your need for a smooth running operation in mind. That’s why we provide full web hosting and email support services – this way you can have all your company emails on one network, backed-up by a team of specialist that respond immediately to any problem that may arise. With Webmaster Studio’s reliable IT support on-board, you’ll have one less thing to worry about. 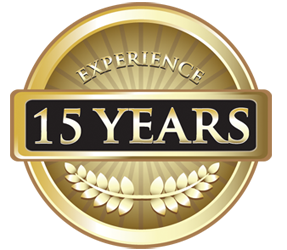 The Webmaster Studio Tech Team has 15 years of experience in IT Managed Services. Webmaster Studio provides all levels of secure, reliable, fast web hosting services. Our web-hosting environment supports both Linux and Windows. 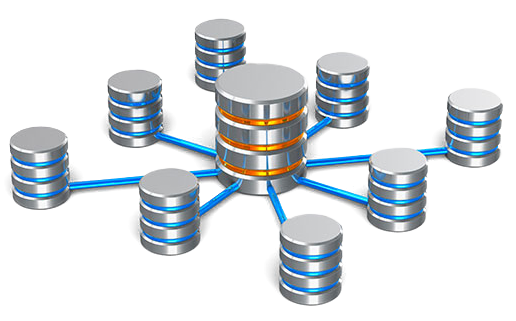 We offer both Dedicated Hosting Services (DHS) and Virtual Private Hosting Services (VPHS), based on the size and nature of the applications and database needs. Network Engineering Services from Webmaster Studio provide you with complete turnkey infrastructure setup that will have your business network up and running with no delays. We do everything to support your business’s network from the initial hardware installation to software maintenance and day to day support. Once we’re on the job for your network engineering needs, we’re only a phone call away to handle all of your company’s networking needs. Your business’s network infrastructure is too important to be left to just anybody. At Webmaster Studio, our networking experts have the years of experience you need to make sure your system is dependable. And if you do experience trouble with your network, our support team will return your phone calls and emails right away to resolve your issues and minimize your downtime. Expertise and responsiveness—these are qualities that you can expect from Webmaster Studio. Even if you have experience in network infrastructure yourself, you know that maintaining a network is a full-time job. You need a team that you can rely upon to keep your organization’s network running while you worry about what you’re truly passionate about. Choosing us for your networking services is like adding an entire IT department for your business without all of the overhead. We understand that network infrastructure isn’t a one-size-fits-all enterprise. We provide customized networking solutions based upon your business’s needs. And we’re ready to grow with you. As your business expands, we can update your network to fit your growing needs, keeping you up to date with the latest technology. We would love to discuss all of the ways our network infrastructure services can benefit your organization. To find out more, click “Get Quote” or contact us directly by email or phone. Life is unpredictable and whatever can happen, most likely will happen, that’s why having a Remote Backup and Data Recovery service insures that your business flows without interruption or major setbacks. With the amount of data exchanged every day between B2B and B2C clients you cannot afford to risk exposing yourself to any kind of data loss. Our trusted Backup and Recovery service offers you the peace of mind you need about your data so that you can focus on your business. Sometimes called cloud backup or just “the cloud,” remote backup is a method of ensuring the safety of your data by storing a copy of it on servers located somewhere other than your main network. This means that whatever happens to your business’s network or servers, your files are still safe and sound in a remote location. Remote backup is a must-have for all businesses today for a number of reasons. Losing critical data can be a disaster for your business. At the very least, data loss will cause a loss of productivity. 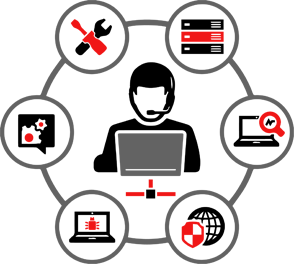 But losing strategy notes, plans, and other records of creativity could mean that creative work is gone forever. Even worse, losing files that contained data to be delivered to your customers could open you up to potential legal action. Your data is at risk from a variety of potential problems such as viruses, hackers, and file corruption. Data can also be lost to physical equipment failure, such as hard drive crashes. And of course, there’s always human error. But even if your local servers, laptops, and desktops fall victim to any of these risks, the cloud always has a mirror image of your data, meaning that something as devastating as a hard drive crash won’t even cause you to skip a beat. 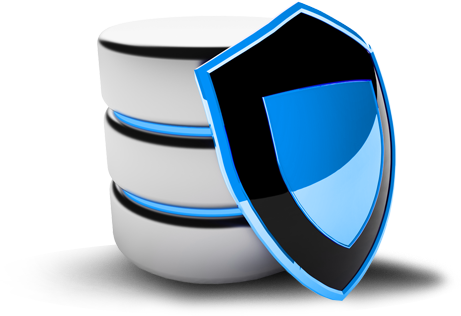 Remote backup is a highly durable insurance policy against data loss. However, sometimes files are mistakenly deleted due to system malfunction or human error. In these cases, our data recovery services can attempt to salvage the deleted files from the hard drive. Data recovery uses computer forensic methods to find lost files when all other options have failed. One common scenario is that files are accidentally deleted by a user. By searching the hard drive for pieces of deleted files, it might be possible to get a complete profile and piece the file back together. Another scenario involves a hardware failure where the hard drive has physically malfunctioned. When this happens, the data might not be able to be read from the malfunctioning drive, but other methods may be employed to extract data from the drive. 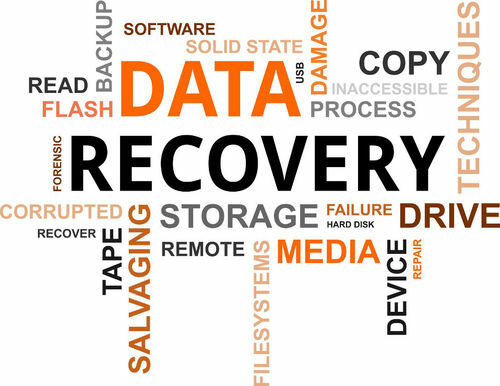 Your business cannot afford to overlook remote backup and data recovery services. Fortunately, Webmaster Studio has you covered.